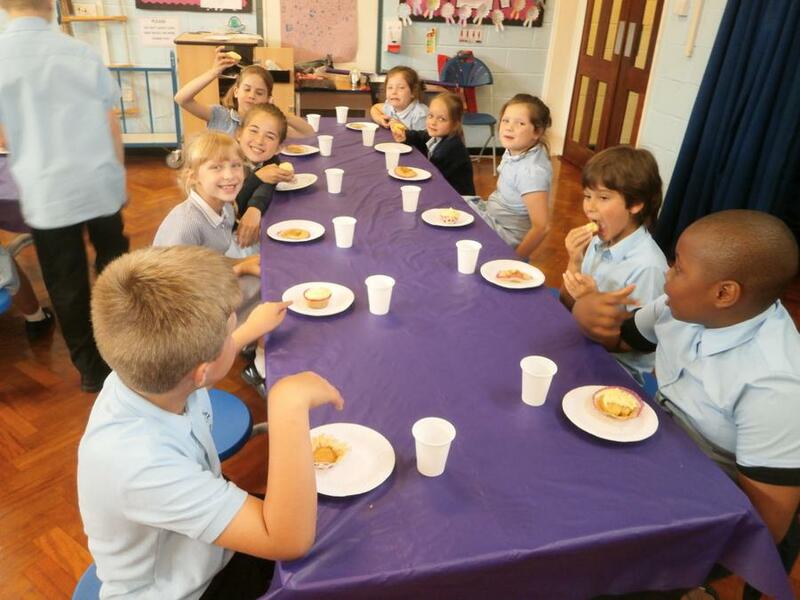 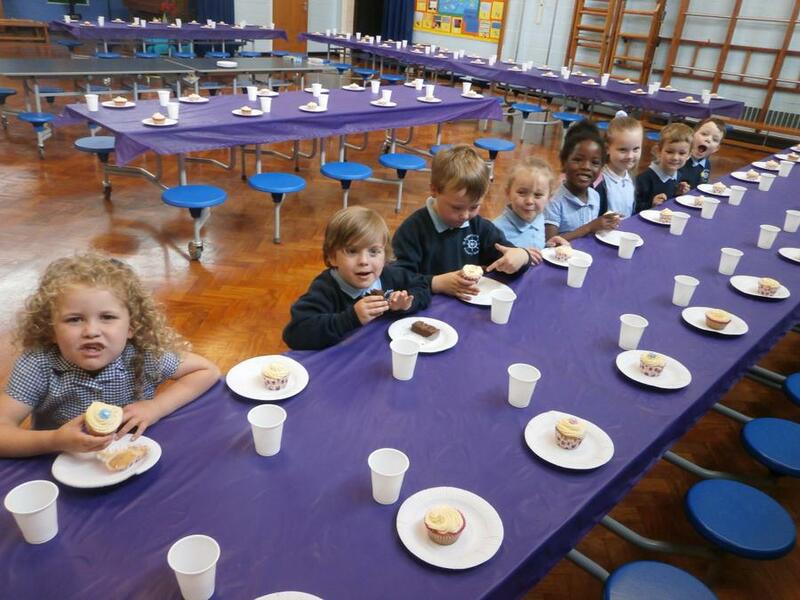 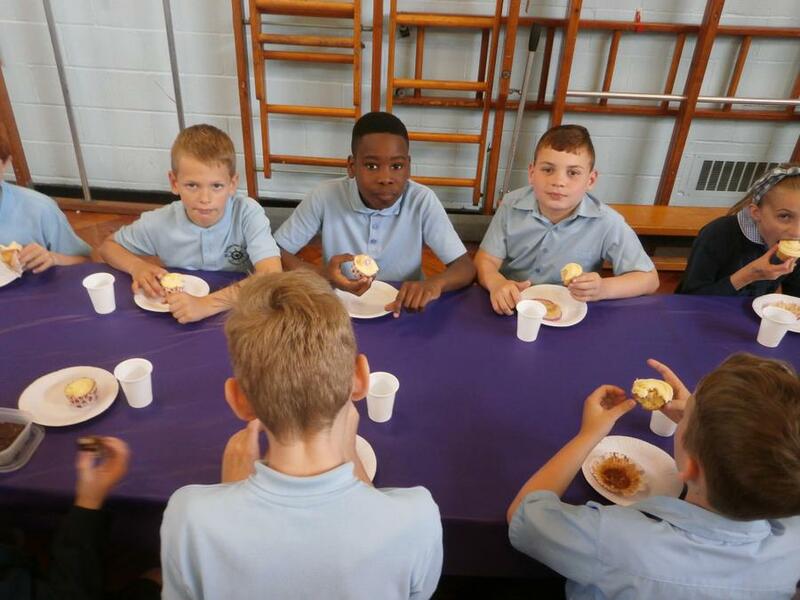 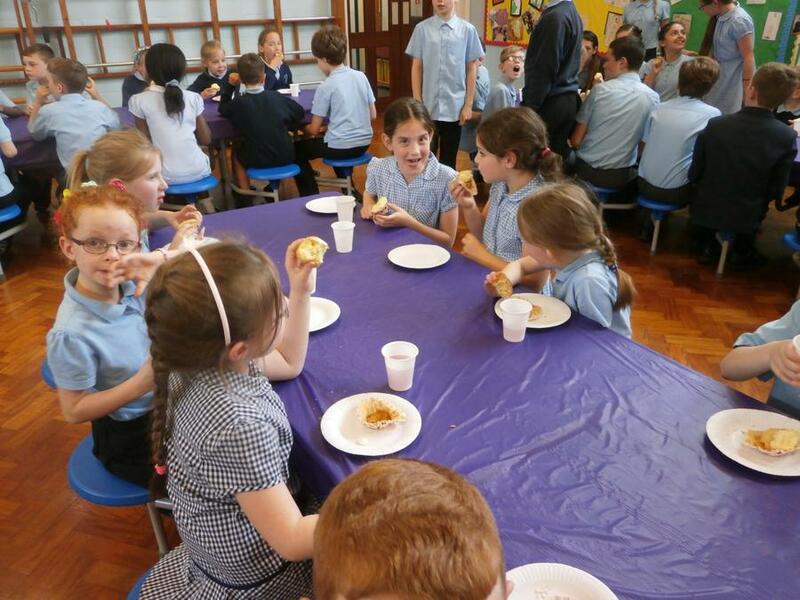 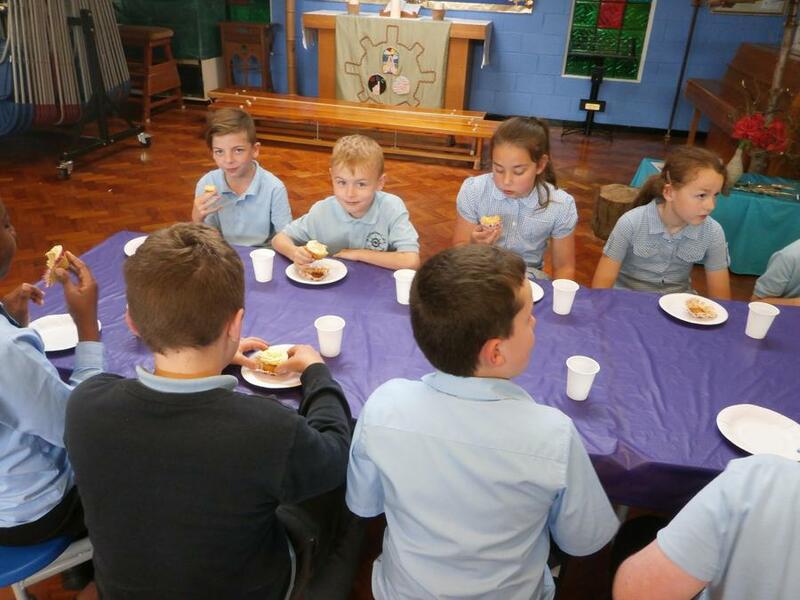 On Monday 13th June we celebrated the pupils who had 100% attendance from the last half term with a mini tea party. 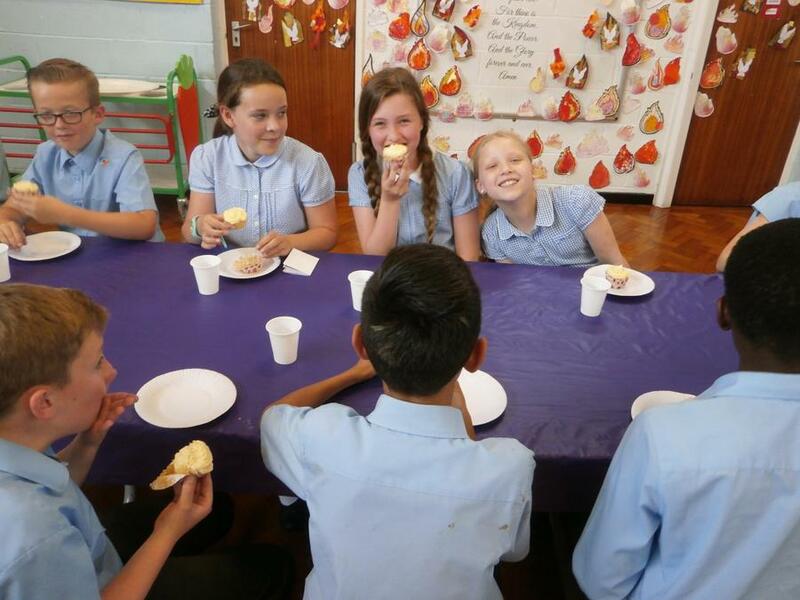 Well done to the 116 pupils who attended and thank you to Mrs Eyre for making the delicious cakes! 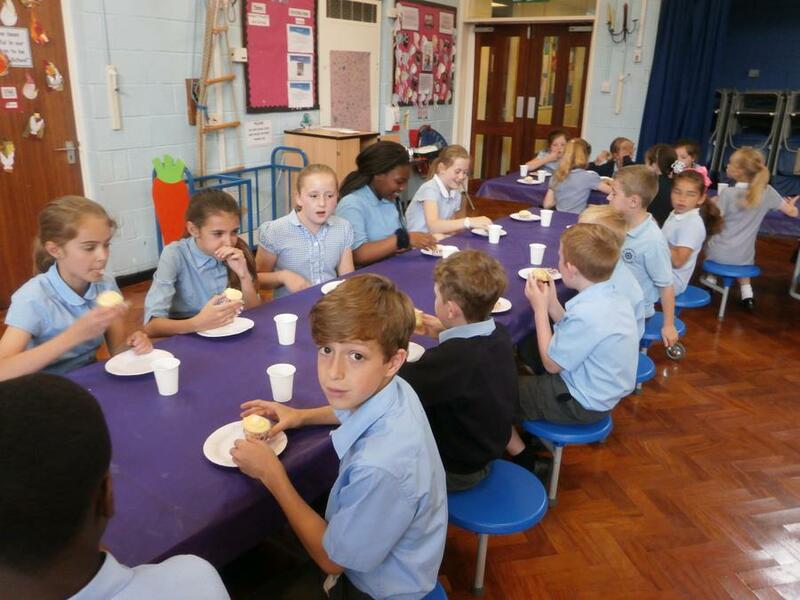 We look forward to seeing this number continue to grow over the next half term.